In 2012, a team of curriculum specialists at The Lookstein Center were approached by a large Jewish day school. The school felt that the content of their existing curriculum was not adequately fulfilling its educational goals. The mandate was to design a curricular model from the bottom up. The curriculum team decided to utilize a model which combined Fullan’s partnership curriculum framework which facilitates cooperation between stakeholders within the school and external curriculum experts and Schwab’s “commonplace” concept. Schwab identified four groups of participants who should be involved in curriculum deliberations. They include representatives of teachers, students, subject experts and members of the wider community. He suggested that only by bringing these four groups together in meaningful discussions can we form the basis of a strong and viable curriculum. The team began the process by creating a forum comprised of representatives of the four commonplaces – Jewish studies teachers and administrators, subject and curriculum experts, the school board, and students. This forum would be actively involved in the discussion of what should be the end product of a Jewish day school education. I am amazed that having learned Hebrew every year my daughter is unable to string together even the simplest of sentences. Knowledge of spoken Hebrew is very important to us. Spoken Hebrew is a wonderful goal in theory but cannot be attained with limited hours of teaching and within an English speaking environment. A few will achieve fluency but the majority will not. We are kidding ourselves if we think that more will be achieved. Because of all the above issues, and with particular consideration of student voice, the phrase “sustain a basic conversation in Modern Hebrew” rather than Hebrew fluency was deemed to be most realistic within the culture of this school. We kid ourselves into believing that students will attain skills in learning text in their original Hebrew form. Our goal should be to learn these sources in English and concentrate on the lessons to be learned from the text and its meaning to a student living in the 21st century. Others posited that learners need to be required to study text in-depth whether in Hebrew or English. Why should we not study the nuances of the text? It is intellectually challenging. We do this in our general studies, why not in our Jewish Studies? While their teachers had the pre-conceived notion that these students would want a Jewish ethical or values-based curricular focus, there was a strong view among students that textual study was an important goal within itself. As a result of the student input, it was decided that the curriculum would aim to integrate a combination of text skills and discussion of Jewish ethics. What subjects would you like to learn about in Jewish Studies? Which subjects of the curriculum do you think are important? Why do you think the chosen subject area is important? Jewish life cycle, marriage, divorce death etc. While teachers focus groups had assumed that learning about rituals would be less relevant and meaningful to most students, the student focus groups showed otherwise. Student voice, in fact, was very well presented in the final curriculum structure. The predominance in the new curriculum of themes in Jewish rituals like Kashrut, Shabbat and prayer was directly influenced by the student commonplace. The importance of student voice in the curriculum development process cannot be over-emphasized. Students have a lot to say about what they want to learn about their religion and why they want to learn it. This process has shown that listening to their voice can make for a richer and more relevant curriculum. As has been noted, assumptions were made by teachers about what students would want to learn that proved, in a number of instances, to be inaccurate. In fact, the student “commonplace” voice within the design of a new curriculum may be the most important one of all. 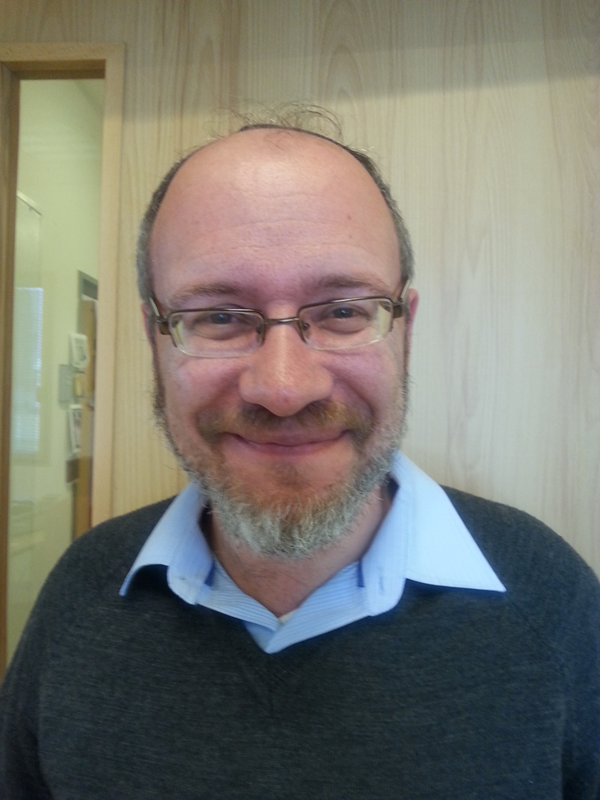 Rabbi Dr Eli Kohn is a senior staff member at The Lookstein Center specializing in Jewish Studies curriculum development. He has worked with schools and teachers around the world and publishes widely about the curriculum development process. 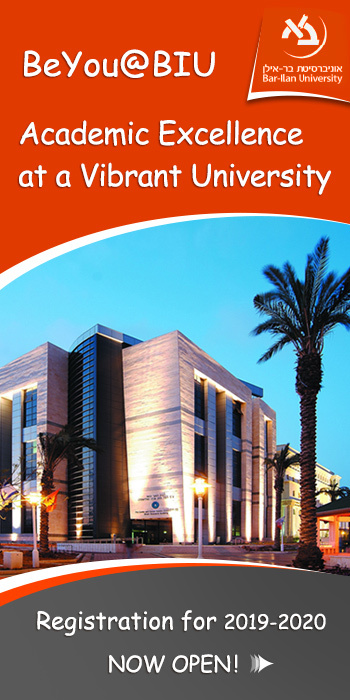 He lectures in the School of Education in Bar-Ilan University, at Efrata Teachers College, and Orot Teachers College. i just cannot believe that the ‘List of potential topics’ – simplistic as it is – did not include ANY topic relevant to Jewish History. Thanks for your comment. It is very simple- in this school Jewish history is taught as a separate subject -not within the Jewish Studies department. The school’s brief from us was to work just on the curriculum in the Jewish Studies department.